Stay ahead of the curve when you drive your transportation needs skyward: FairLifts aims to satisfy the complete extent of your executive helicopter charter and industrial helicopter lift needs. Welcome to the only full-service reservations specialist you’ll ever need, the quickest distance between you and satisfactory helicopter services. Established industry professionals can easily transform helicopter aspirations into actuality, courtesy of dedicated local fleets. Responsiveness separates us from the rest. At a moment’s notice, you’ll be able to take to the skies, with an affiliated operator's helicopters that can arrive at a specified location, or at a pre-arranged job site or destination, whenever you need it most. It’s service you can trust, and with competitive rates, there’s never been a better time to employ a helicopter lift. Discover New Haven, Connecticut. Characterized by its temperate climate, the region itself boasts long seasons of ideal flight conditions, complete with maximum visibility and pleasant atmospheres. Welcome to the northern shore of the Long Island Sound, one of America’s most beautiful outdoor locations, and home to some of the nation’s greatest sights. Your ticket to sweeping views of the region is only a helicopter window away. An executive charter to a nearby city for meetings or industrial helicopter lift can transport your work crew or equipment across the entirety of New Haven. Connecticut’s second-largest city isn’t without its staple attractions, viewable from temperature-controlled cabin in the skies. From West Rock Ridge State Park to their Farmington Canal, busy senior executives on transfers to nearby airports will be treated to visual majesty from above. A dependable helicopter fleet awaits your individual instructions! Take advantage of access to a diversified fleet, find the perfect executive charter or helicopter lift for your corporation’s needs. A professional partner network holistically dedicated to continual customer satisfaction makes sourcing the answer to even the most challenging helicopter situation easy. For the easy solution to any construction endeavor, trust a helicopter lift. Personalized construction helicopters can transform any construction challenge into an opportunity, offering leverage and an aerial angle well worth your investment. Facilitate smooth, productive construction proceedings, via a construction helicopter solution arranged by Connecticut’s top helicopter applications broker. 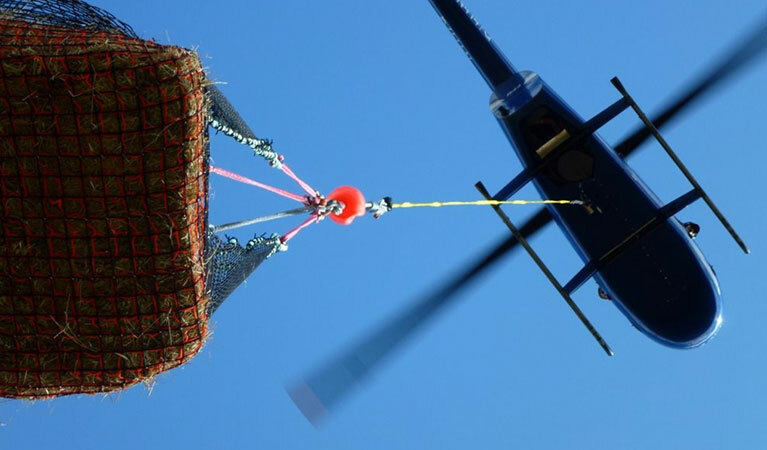 No matter the total weight or the awkwardness of your cargo, a heavy lift helicopter can make the job an easy one. Powerful rotors take any payload skyward, direct to your final destination. Complete any heavy lift in record time, with a heavy lift helicopter. When freight or cargo stands between you and a job well done, it’s an easy undertaking for any operator of your choosing. Personalized freight and cargo helicopter solutions in New Haven are only a quick phone call away, no matter the weight or the shape of all your cargo. When time is of the essence, an emergency helicopter lift can capitalize on each available second. 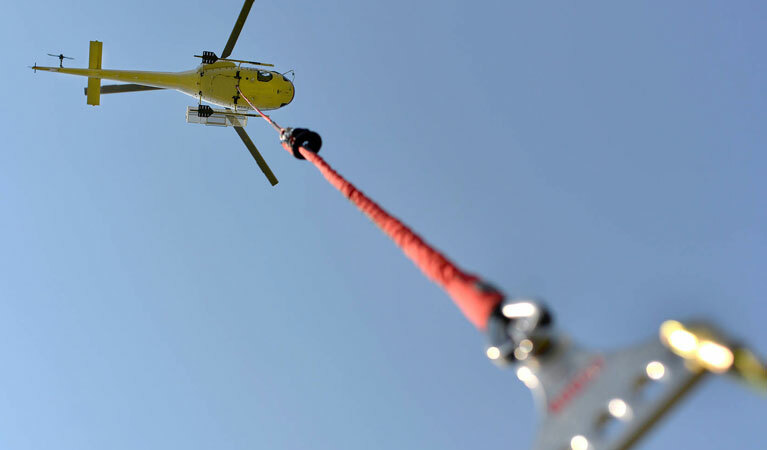 Emergency helicopter lifts can optimize your time, for optimal results. For the complete extent of your agricultural needs, including product application and aerial surveys, an agricultural services charter in Connecticut is ready and waiting. Make a helicopter lift work for you today in New Haven, for personalized executive transportation in Connecticut you can count on. Call now to reach a dedicated customer support agent capable of answering any residual questions. You can also fill out our contact form, and expect a response within 24 hours!